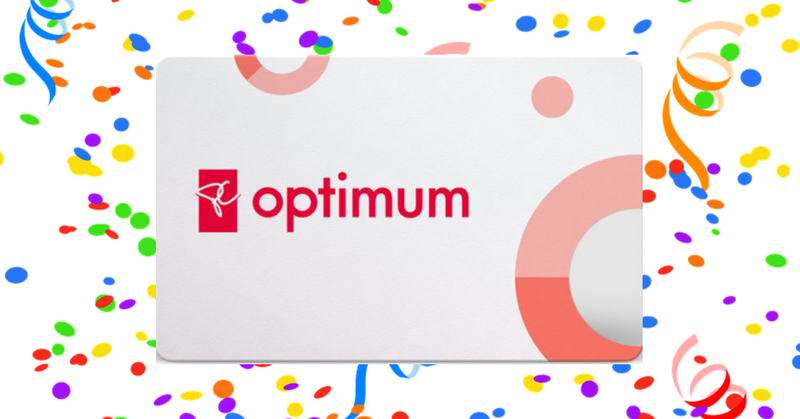 PC Optimum has become a very popular way to earn reward points for Canadians. Earning points with the new system has never been easier and they add up much faster with all the great bonus points offers. Bonus offers pop up all over the place and it's easy to miss one that could really benefit you. Here you can find the latest PC Optimum bonus points offers we come across and that are available at any given time. Tasty Rewards - Check Pepsico's Tasty Rewards website at the beginning of each month to see if they have any PC bonus points offers. Shoppers Drug Mart App - When you download the Shopper's Drug Mart app you will get offer for bonus points events, free bonus PC points offers tailored just for you too and BOGO coupon offers with bonus points attached. Check out the Shopper's Drug Mart in store offers for bonus points promotions. 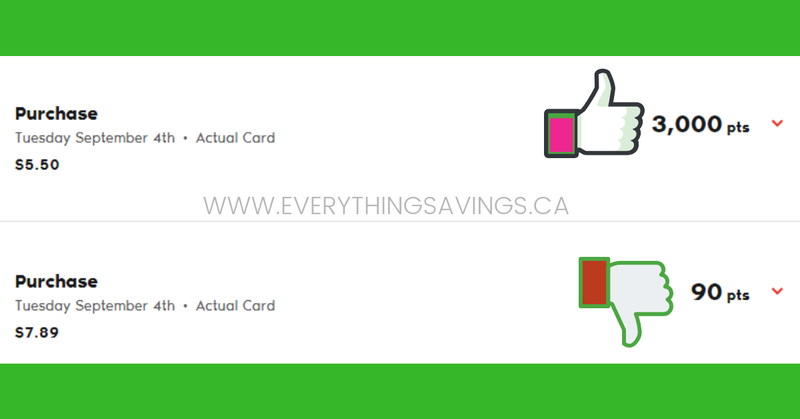 PC Optimum Bonus Points Offers - There is more to just swiping your card as you shop to getting bonus points. Make sure to check your PC Optimum app or sign in on a computer to check what bonus points you are being offered each week. Bonus points offers are geared to match your shopping habits and most of them are a great value in points. There are always bonus points offers and only you can make sure you get the most out of them. Match a bonus points offer with a sale item and a coupon and you can really add up some high points. The goal is to spend less money and get the most points. Always remember that spend your points events are not always best to get the most out of your points.